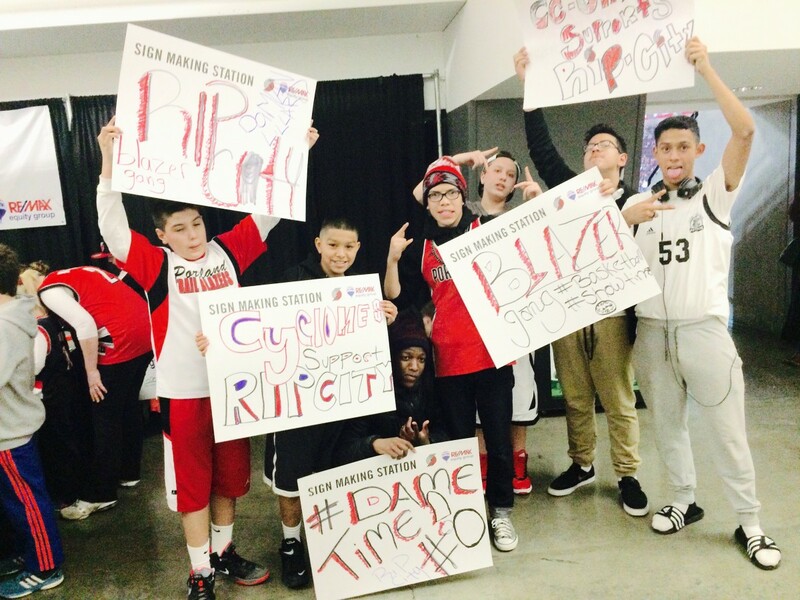 Last Thursday, students from Markham, Whitman, and Cesar Chavez Elementary Schools attended the Portland Trail Blazers game. 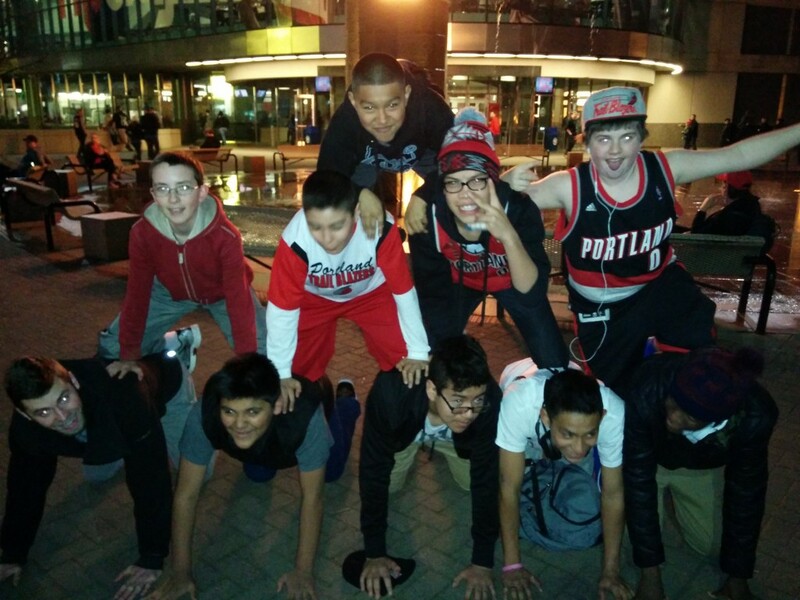 The kids had a great time rooting the Blazers on to victory in a potential playoff match up against the Dallas Mavericks. Thank you to Make It Better, Adidas Basketball, Neighborhood House and Impact NW for making Thursday night possible. 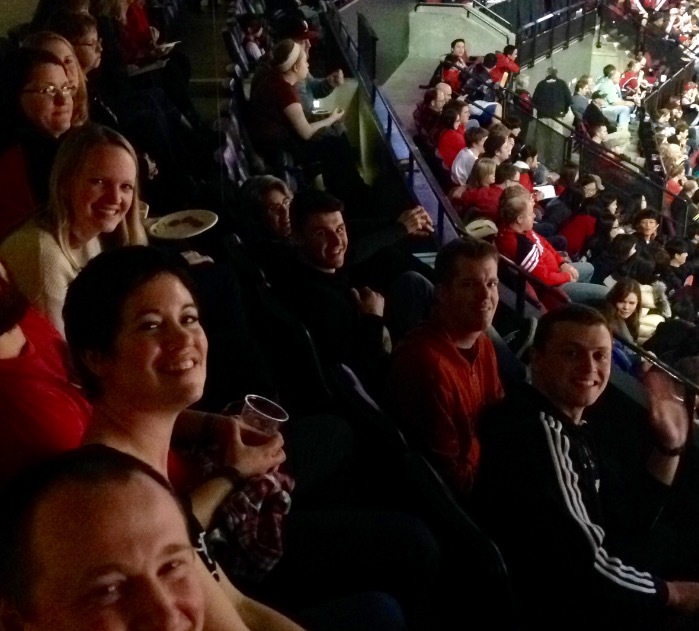 The students had a great time, and it was a night they won’t be forgetting anytime soon. One of our Active Children Portland basketball players, Kap, from Whitman Elementary School, was recently featured in a PSA with Portland Trailblazer’s all-star point guard Damian Lillard. Respect_Kap from Trail Blazers on Vimeo. Special thanks to The Portland Trailblazers Foundation and Damian Lillard for allowing us to participate. We would like to thank adidas basketball for the great uniforms and shoes for our teams. This is the schedule for Basketball games Saturday, February 14th. The games will be a lot of fun, so please come out and support!! The Markham Eagles boys will be playing at Charles Jordan CC at 3:00pm. The Markham girls are playing at Markham at 11:20pm. The Oliver Otters are playing at 10:10am at Faubion. The Oliver girls will be playing at 11:20am at Faubion. The Whitman Wildcats are playing at 9:00 am at Kelly. 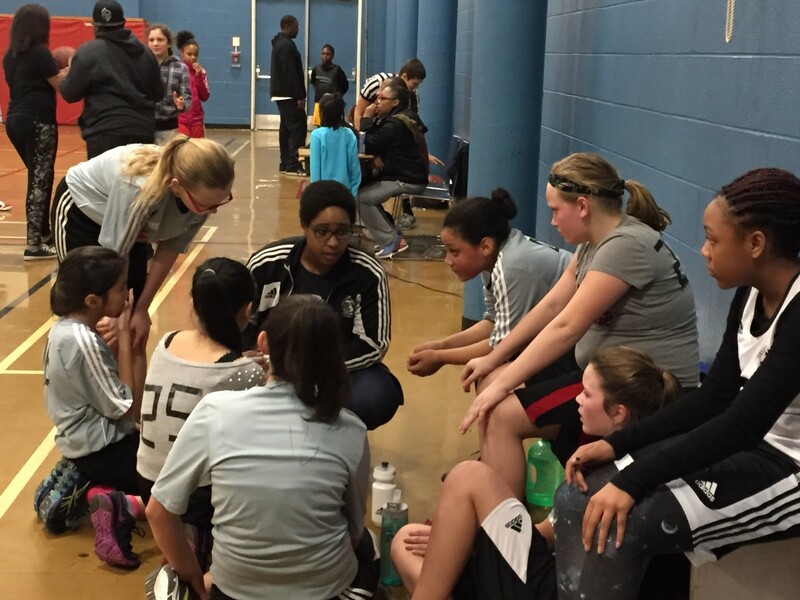 The Whitman girls will be playing at 11:20 am at Jason Lee. The Cesar Chavez boys will be playing at 1:50pm at Cesar Chavez. 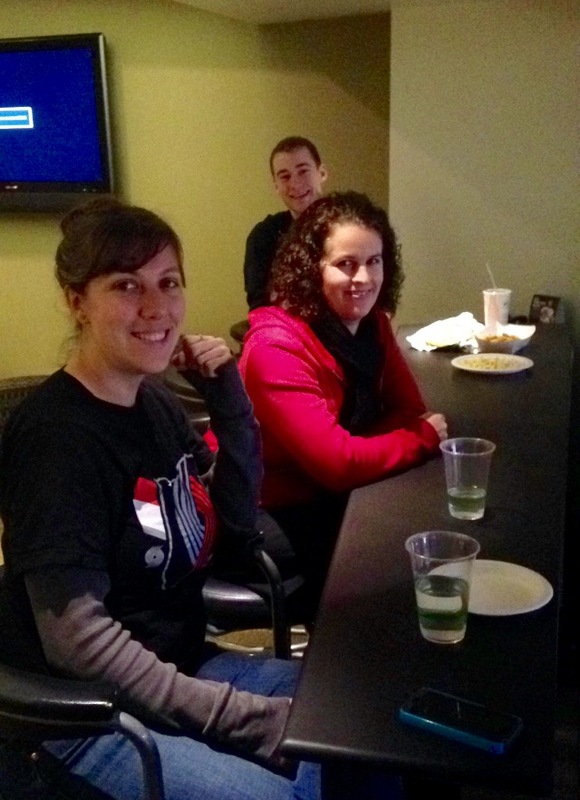 We are looking for volunteers to attend the Timbers and Thorns FC games to sell 5050 raffle tickets. 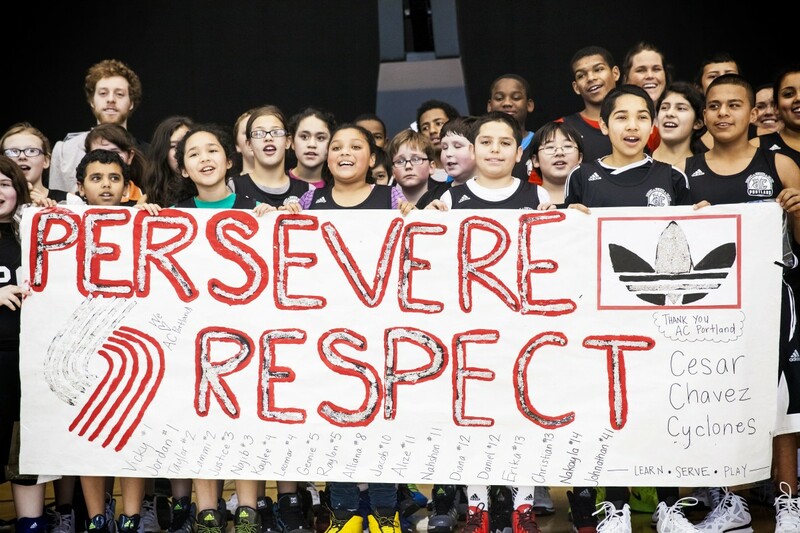 The Timbers and Thorns FC 5050 Raffles are huge fundraising opportunities for Active Children Portland … meaning more kids throughout Portland will benefit!! Volunteers partner up to sell tickets to fans before the match until the end of half time and are then invited to watch the remainder of the game. It’s a fun and dynamic way to participate in the game day experience while helping out the kiddos. All volunteers get a pass to the adidas employee store and can win other prizes. Please email kenny@acportland.org to sign up for games or if you have any questions. http://acportland.org/wp-content/uploads/2014/06/5050-timbers.jpg 350 620 acportland http://acportland.org/wp-content/uploads/2015/10/Active-children-logo.png acportland2015-02-12 17:27:102015-02-12 17:29:44Volunteer for 50/50!!! 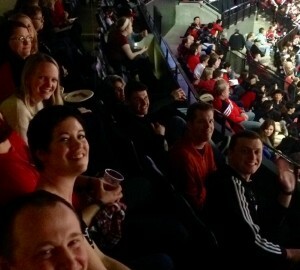 We Appreciate our 50/50 Raffle Volunteers at the Blazers Game! Our volunteers were well fed! Yes what an enjoyable night it was. You to can be apart of a great time as well with Active Children Portland. Selling raffle tickets is a great way to meet knew people, network, and most importantly be apart of a great cause. 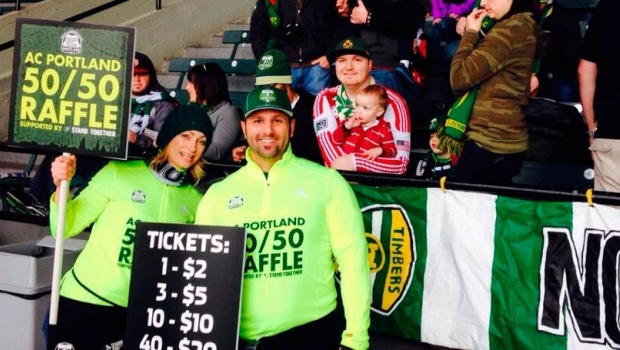 Join us this year for the 50/50 raffle at all of the Timbers and Thorns games. Looking forward to seeing you there! http://acportland.org/wp-content/uploads/2015/02/feat.jpeg 882 640 acportland http://acportland.org/wp-content/uploads/2015/10/Active-children-logo.png acportland2015-02-10 22:17:162015-02-11 00:23:58We Appreciate our 50/50 Raffle Volunteers at the Blazers Game! 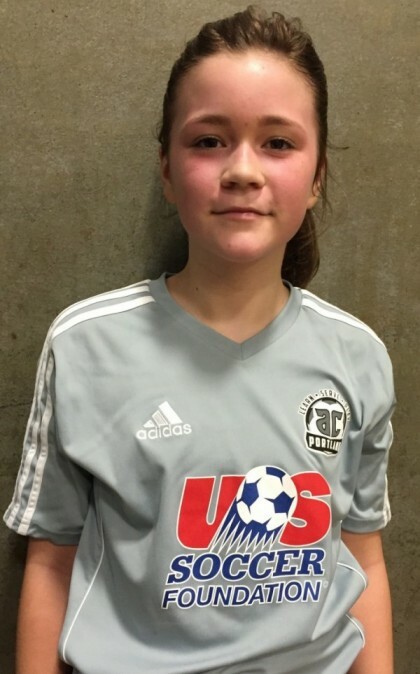 Meet our player of the week, Kapatisok Laila!! Meet our player of the week, Kapatisok Laila. Kap is a 5th grader at Whitman Elementary. He tells us the story of how he has basically been playing Basketball before even walking. He got his first Basketball when he was only one year old, since then his passion for the sport has only grown. 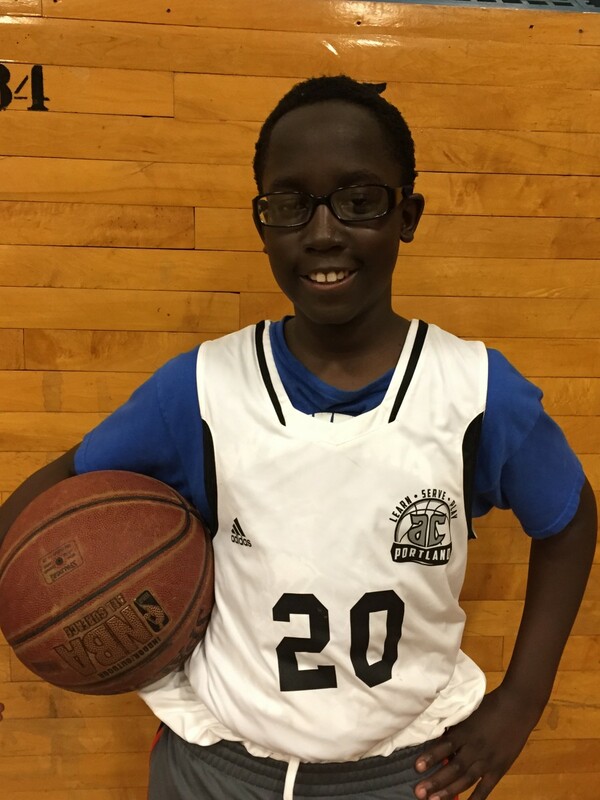 When he was seven years old, he started playing on rec teams. This is his second year playing under Active Children Portland, his favorite team so far. He remembers last year’s season with a lot of fondness and he is quite excited to be back! Kap tells us the story of his favorite game last season. It had been an intense and close game; the fans were super excited their energy was passed on to the players through chants. It was the last few seconds of the game, the ball was on the other side and he was able to recover it, run down the ball and made the winning point. What he most remembers about this story is the comradery that occurred after the game. Both teams were able to come together at the end of the game and congratulate each other. Kap has been able to learn a lot from his coach and his teammates. In the past he admits to he has gotten frustrated during games. This past year through our program he has learned about conflict resolution. In games he now feels a lot more relaxed and is able to enjoy the game a lot more. Kap and his team are having a great year! We are so proud of our player of the week! http://acportland.org/wp-content/uploads/2015/02/kap.jpg 1200 900 acportland http://acportland.org/wp-content/uploads/2015/10/Active-children-logo.png acportland2015-02-09 18:58:562015-02-09 18:58:56Meet our player of the week, Kapatisok Laila!! Basketball Game Schedule for February 7, 2015. JOIN US!!! This is the schedule for Basketball games tomorrow February 7th. They will be a lot of fun, so please come out and support! The Markham Eagles boys will be playing at Charles Jordan CC at 11:20am. 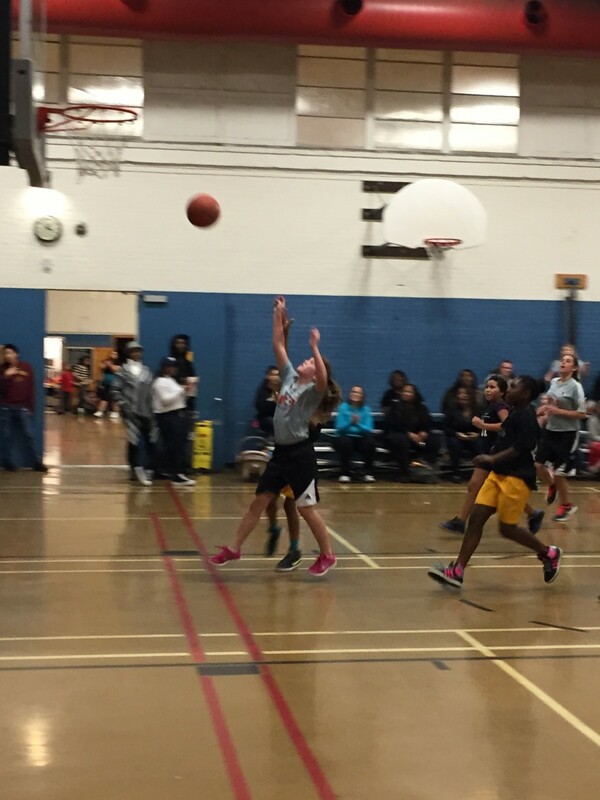 The Markham girls are playing at Markham at 12:40pm. The Oliver Otters are playing at 9:00am at Faubion. The Oliver girls will be playing at 11:20am at Faubion. The Whitman Wildcats are playing at 11:20 am at Kelly. The Whitman girls will be playing at 9:00 am at Jason Lee. The Cesar Chavez boys will be playing at 12:40pm at Cesar Chavez. http://acportland.org/wp-content/uploads/2015/01/cyclones.jpg 800 1200 acportland http://acportland.org/wp-content/uploads/2015/10/Active-children-logo.png acportland2015-02-07 00:32:232015-02-07 00:32:23Basketball Game Schedule for February 7, 2015. JOIN US!!! Join Active Children Portland for Civic Drinks! 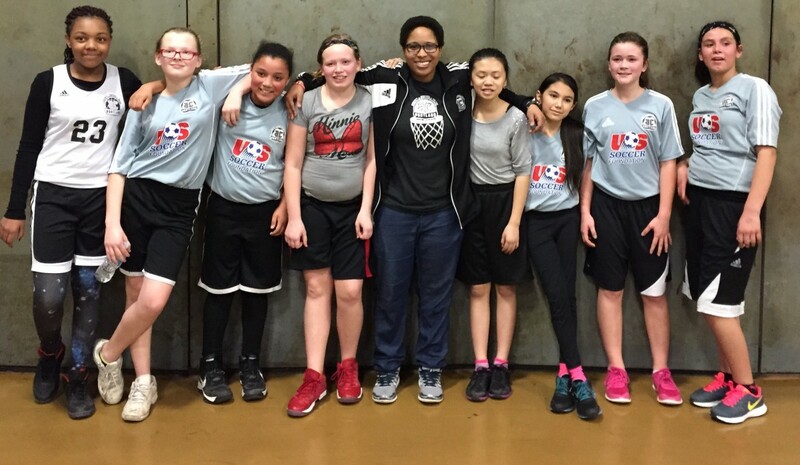 We hope you can join the Active Children Portland team on Tuesday, March 3rd at Spirit of 77 for Civic Drinks presented by City Club of Portland! Civic Drinks is free, a no-host happy-hour networking event to connect civic-minded Portlanders who are working on or care about the public issues of our day. We’d like to thank The City Club of Portland for inviting Active Children Portland to be a special guest at the March Civic Drinks. The City Club of Portland is a group of civic-minded people working together to make Portland and Oregon a better place to live, work, and play – for everyone. 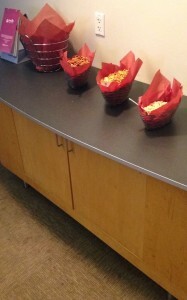 Be sure to check out the City Club of Portland at their website www.pdxcityclub.org/, on Twitter @pdxcityclub, and on Facebook at https://www.facebook.com/pdxcityclub. Civic Drinks wouldn’t be possible without the generous support of Emma, Knowledge Universe, Portland General Electric, and the Portland Trail Blazers. We hope we’ll see you on the 3rd! Please RSVP today at http://bit.ly/17ugGYY, and check out the details below. http://acportland.org/wp-content/uploads/2015/10/Active-children-logo.png 0 0 acportland http://acportland.org/wp-content/uploads/2015/10/Active-children-logo.png acportland2015-02-02 19:54:512015-03-10 20:22:37Join Active Children Portland for Civic Drinks! Meet our player of the week, Trinity Miller!! Trinity Miller is a 6th grader at Harold Oliver. Goooo Otters! Trinity is a valuable player to the Oliver basketball team. Trinity has played in the past, tackle football and softball but this is her first time playing basketball. Even though it is only her first year, her talent and character radiates through the gym. Trinity tells us that she strongly believes that sports are very important. She struggles with seeing her friends sitting down watching TV or being behind their phone screen. Trinity wants more people to be active and having fun playing sports. We are so proud of how mature she is and how she wants to be a positive influence on her team! We developed the curriculum so that young people could learn skills, use those skills in game situations and most importantly, reach our youth development goals of providing them opportunities to develop and practice empathy, self-regulation and conflict resolution skills. After talking and observing Trinity, it is very clear that she is growing in these skills. The entire otters team was cheering on for their own team and the opposite one. They were great sports during the game. Trinity loves her coach and has appreciated how much support she has revived from her. She learns a lot from her coach on how to act during games and in general. We can see that Trinity is using her empathy skills when she talk about teammates and other players. Trinity tells us that what’s most important to her is not to win but to get better. We are so proud of Trinity, and we THANK her coach for all the work she does. http://acportland.org/wp-content/uploads/2015/01/trinity-e1422472455372.jpg 674 420 acportland http://acportland.org/wp-content/uploads/2015/10/Active-children-logo.png acportland2015-01-28 19:18:252015-01-28 19:18:25Meet our player of the week, Trinity Miller!! Thanks, for supporting the Basketball Games!! 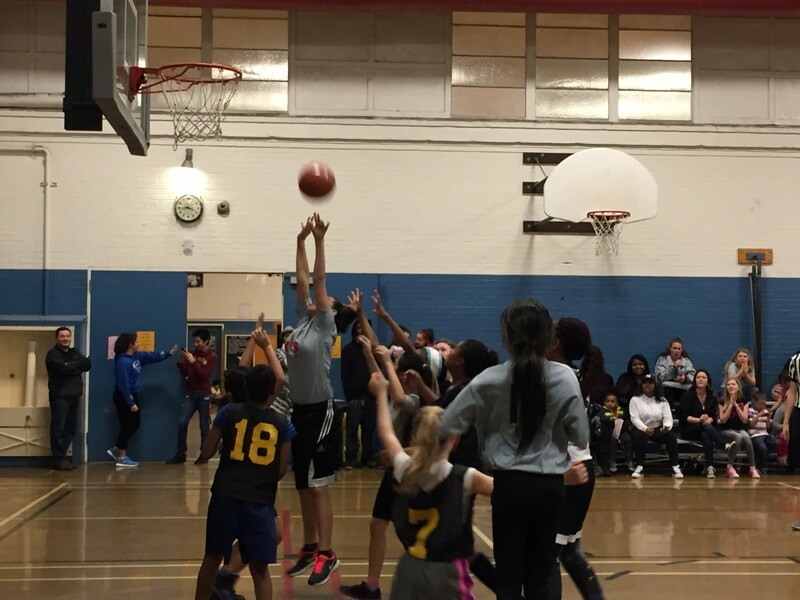 Thank you to everyone who came out to the basketball games on Saturday, January 24th. We had some win, some losses and a lot of fun time. 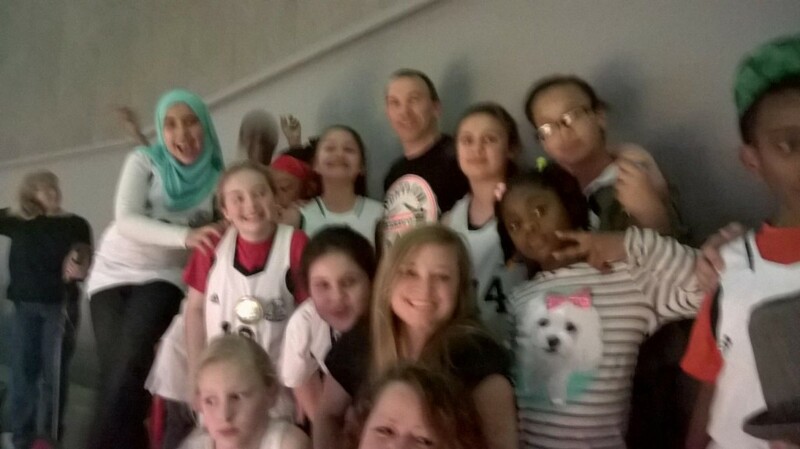 All of our teams had great attitudes during the game, cheering their own team as well as the other one. Please come out and support this week’s games! 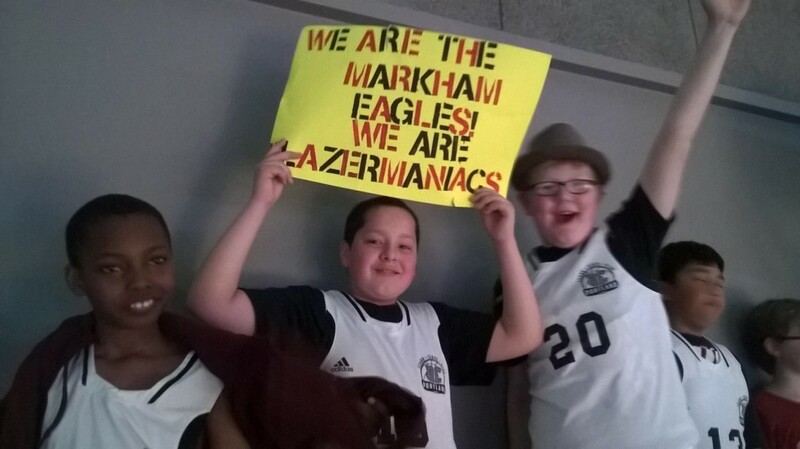 Markham Eagles boy will be playing at Markham at 1:50pm. Markham Girls play at Markham at 9:00am. Oliver Otters boys will be playing at Kelly at 11:20am.Oliver girls play at Jason Lee at 9:00am. Whitman Wildcats boys will be playing at Harrison Park at 3:00pm. Whitman girls play at 11:20 am at Faubion. Cesar Chavez boys will be playing at Cesar Chavez at 9:00am. http://acportland.org/wp-content/uploads/2015/01/Oliver-girls.jpg 698 1200 acportland http://acportland.org/wp-content/uploads/2015/10/Active-children-logo.png acportland2015-01-27 19:03:402015-01-27 19:03:40Thanks, for supporting the Basketball Games! !